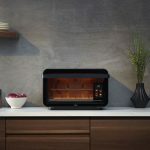 With lots of innovative products being featured at Gorenje exclusive built-in appliances, that latest one that earned huge appreciation among the crowd was iChef+ Oven Module. 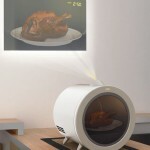 Not only does this oven make cooking simple, but pleasurable as well with professional effects. 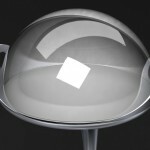 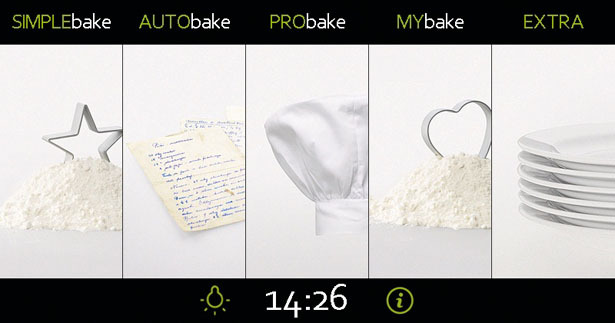 The logical touch controls reflects simplicity in use and looks eye-catchy as well. 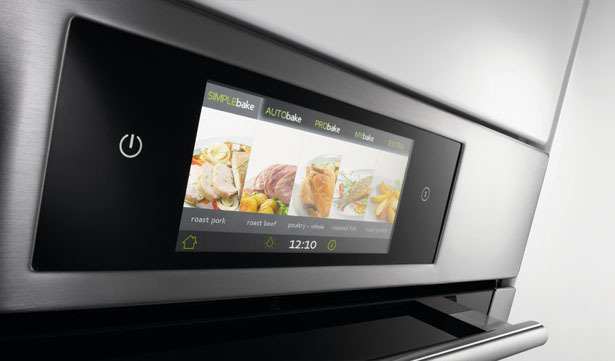 An innovative computer control system is used as an oven, thereby allowing the user enjoy cooking. 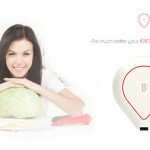 It is patent-protected as well. 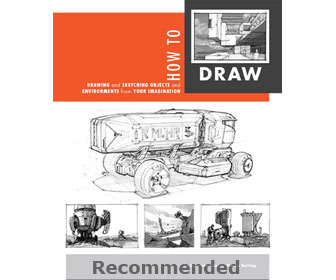 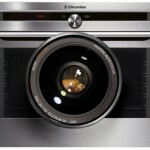 The main menu serves as a gateway to all the features, therefore even a newbie can handle it without prior experience. 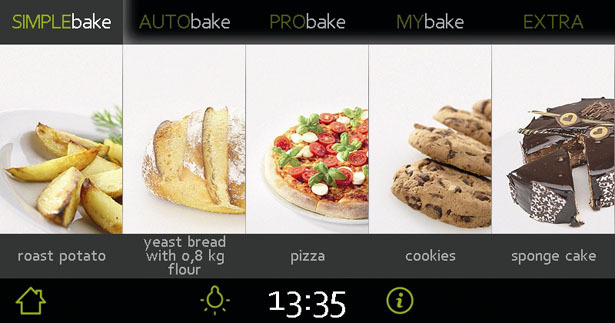 You can customize the settings based on what you cook in simple presetting process. 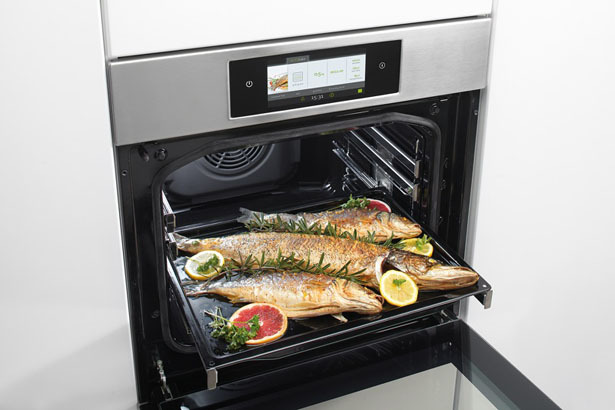 iChef+ oven module is sure to replace your kitchen worries and makes your cooking experience enjoyable. 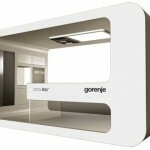 Tagged as appliances, appreciation, computer, computer control system, control, crowd, Gorenje, innovative computer, innovative products, newbie, Oven, patent, professional effects, simplicity. 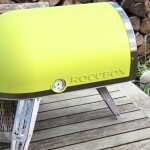 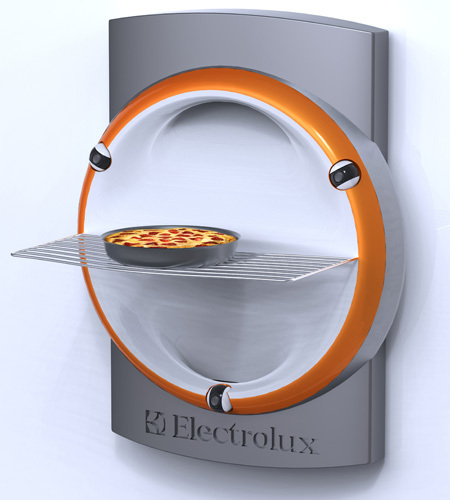 Electrolux Inspiro Oven, The Future of Cooking ? 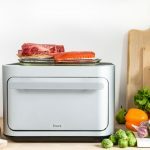 Brava Pure Light Oven Harnesses the Power of Light to Cook Your Food Fast!